Chiropractic care is quite important for many people in their day to day lives! 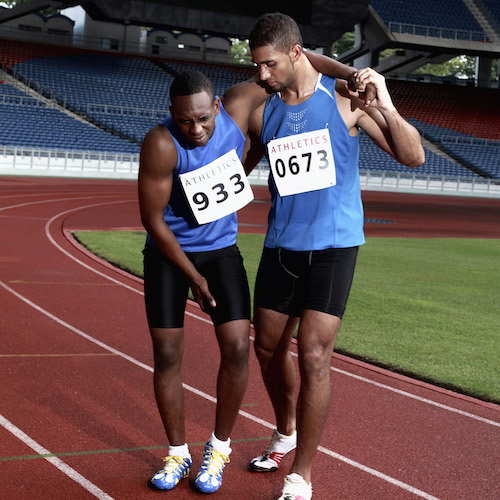 Optimal Chiropractic can help you achieve for health and fitness wellness! 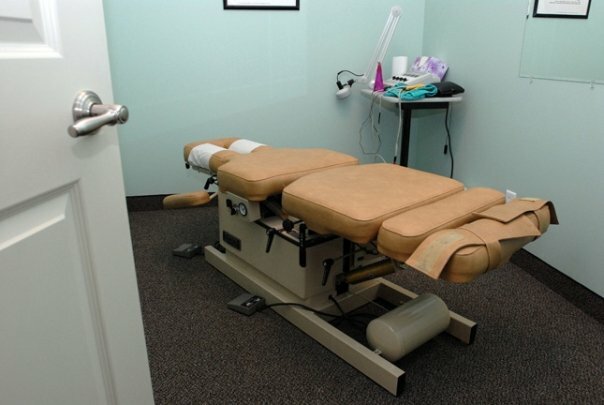 Read What Our Patients Have to Say About Optimal Chiropractic! One way to learn more about Optimal Chiropractic is by seeing what our current and former patients have said. Click below to read some of the awesome testimonials from our patients! 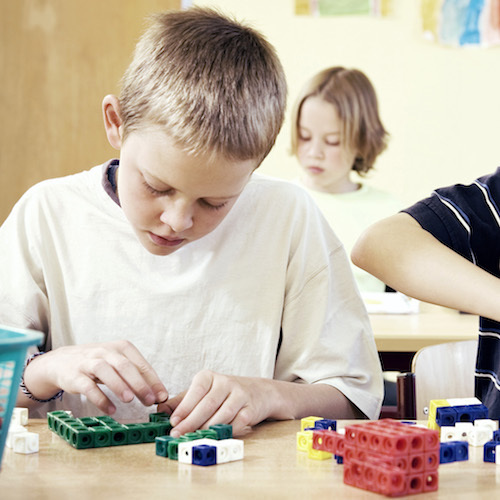 For numerous years, we have also worked with kids and their wellness needs. From sports athletes to kids of all different ages, Optimal Chiropractic can help your kids with moving in the right health direction! Where Families Go… To Get Well… To Stay Well! 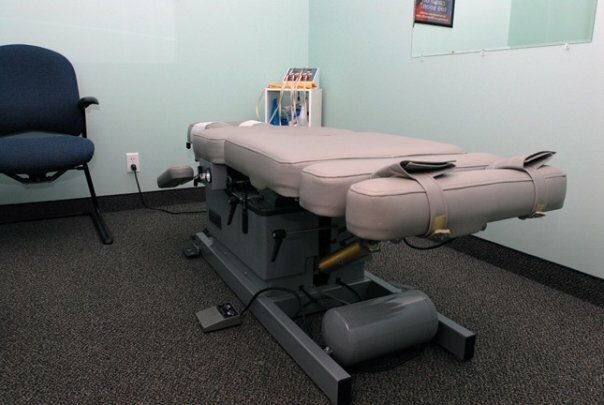 Enjoy our state of the art chiropractic facility and discover the true wellness lifestyle! We will show you the natural way to better health without resorting to the use of expensive prescription medications. We are convinced that after one visit to our office you will see why chiropractic is the safe and effective alternative to back surgery. 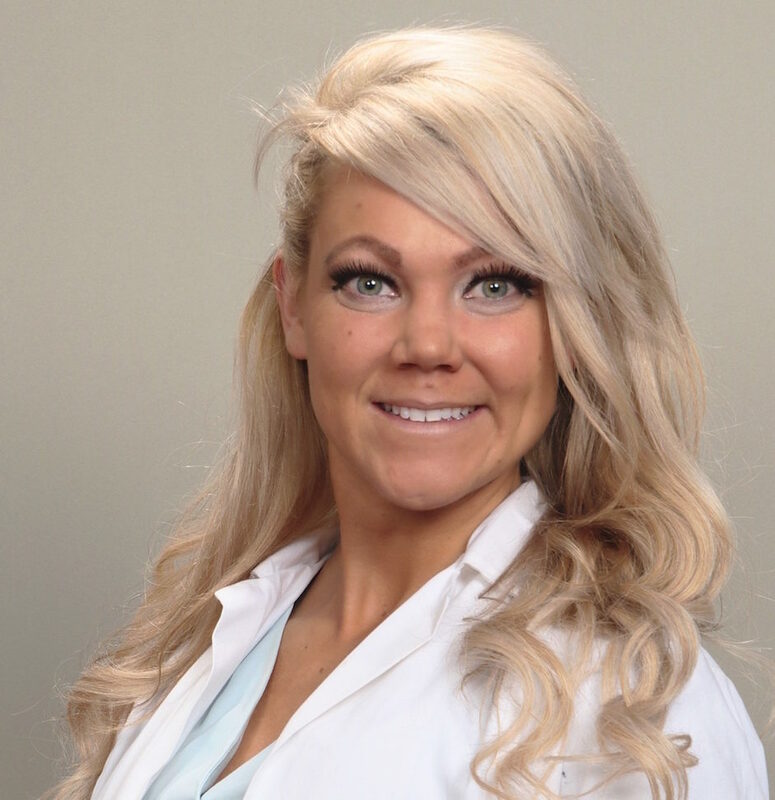 Doctor Ashley Nelson is ecstatic for the opportunity to serve and help create a healthier community in Crown Point, Lake County, and all surrounding areas. 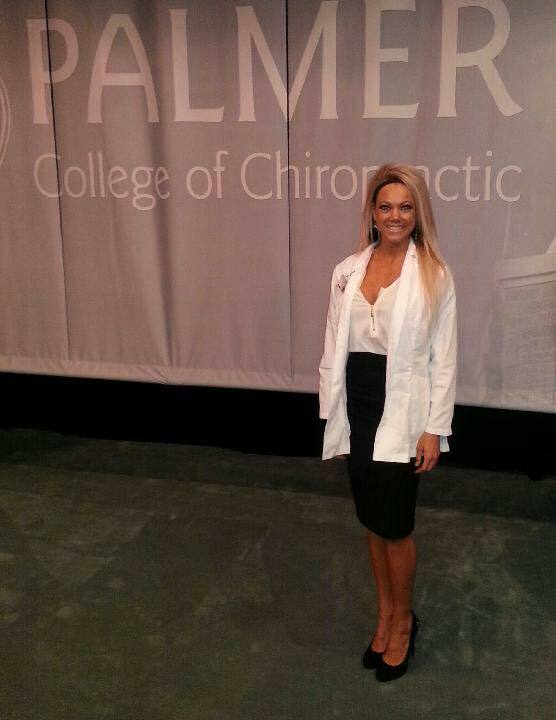 Dr. Ashley is a 2014 graduate of the prestigious Palmer College of Chiropractic College in Davenport, Iowa. 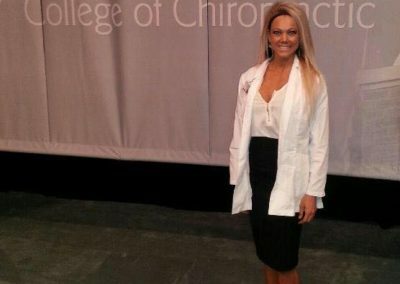 After graduation she relocated to the Indiana area with the ultimate goal of sharing her love and passion of health and chiropractic wellness to the region. 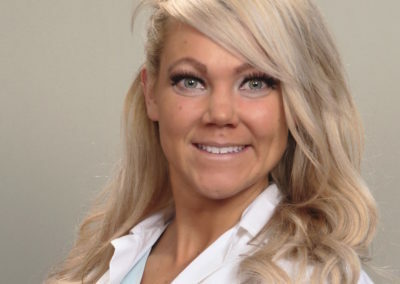 Although a young doctor Dr. Nelson has a wealth of knowledge about nutrition, exercise, rehabilitation, general health & wellness, pregnancy & pediatric health, and sports injuries & prevention due to her extensive background and personal experiences in the health field and life. These experiences have enabled Dr. Nelson to be at the forefront of expertise in the chiropractic field, with goals of continual progression and always enhancing her education and research. Dr. Nelson thinks true optimal health and healing can only be reached through rehabilitative and preventative chiropractic care, essential nutrition, physical activity, and toxicity reduction. 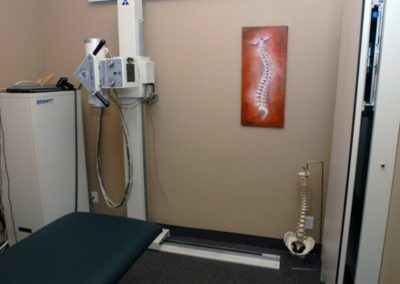 She is proud that her practice, Optimal Chiropractic: Family Sports Rehab; located at 11400 Broadway in Crown Point can allow the entire community and their families achieve all these goals. 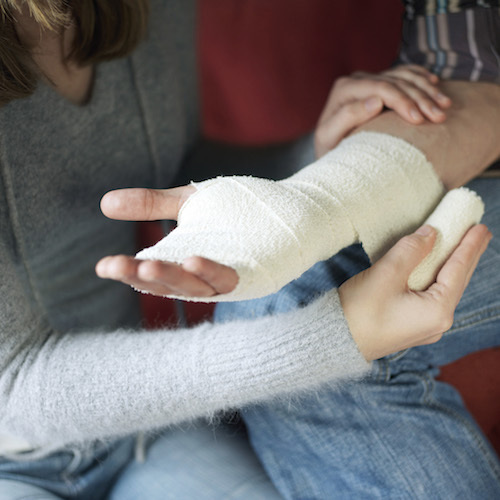 She believes in continually pursuing her duties to not only help individuals heal, recover, and get out of pain; But above all keep them living healthier and pain-free for the rest of their lives. Her friendly office staff is always available to help you or answer and questions regarding your health and our services. We look forward to continually serving you and your families. This place has the best doctor I enjoy coming to her every week. They staff is great they get to know you and you feel the peace in the office. Dr. Ashley took time to help me with any questions I had and had an easy explanations for the questions I asked. The staff is very nice. 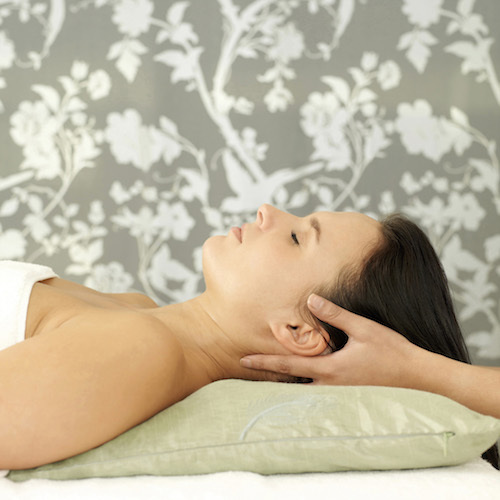 They are very flexible and offer a wide range of hours. Dr. Ashely is well informed and super nice. At times when I have needed to get in quicker they have been able to accommodate my needs. I have had other experiences in the nw Indiana with Chiropractic care that I have been less than pleased with. Optimal Chiropractic has met and exceeded all my expectations. They also have some homeopathic supplements and diet plans. The are Awesome! Dr.Ashley is an awesome and caring doctor. She is always there for all of my needs. She is always there to help with the insurance to cooperate also. Her staff are wonderful team players also. I would highly recommend this place to everyone. 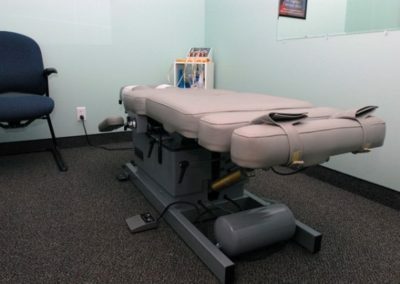 Since I was 16 years old, I have had constant issues with my knee and have worked with numerous chiropractors and physical therapists to get the issue resolved. 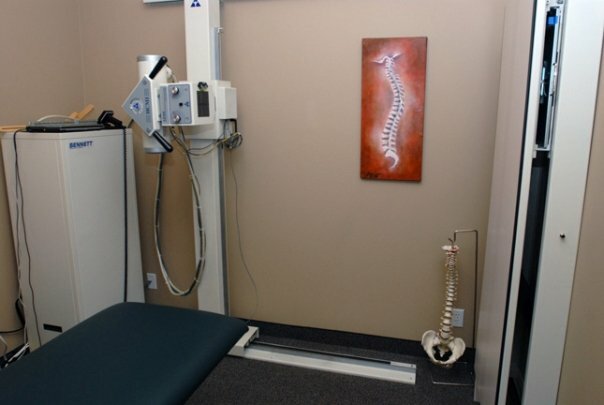 Thankfully, I stumbled upon Optimal Chiropractic and visited Dr. Nelson and her staff. Absolutely amazing! After talking and looking over my knee, she immediately pin pointed the issue that I was having (which no other doctor or therapist found) and developed a treatment plan to get me moving in the right direction. Definitely looking forward to getting this issue finally resolved after 17 years of dealing with knee pain! Thank you, Dr. Nelson!!!! Monday morning I was in so much pain I couldn’t even stand up straight. I have a family of 7 to support on a single income and can’t afford to miss work. Well, thanks to Dr Ashley I was able to go to work that night. My wife and I have been going to Optimal ever since Dr Ashley opened in Crown Point. She’s a very caring person who is extremely good at what she does. She is also incredibly knowledgeable about health and fitness, I love learning from her while she adjusts me. She’s very positive and upbeat and has a great staff helping her! Contact Us Today or Stop on By! WE NEED MORE DOCTORS! WE NEED MORE NURSES!… No, we NEED less patients. 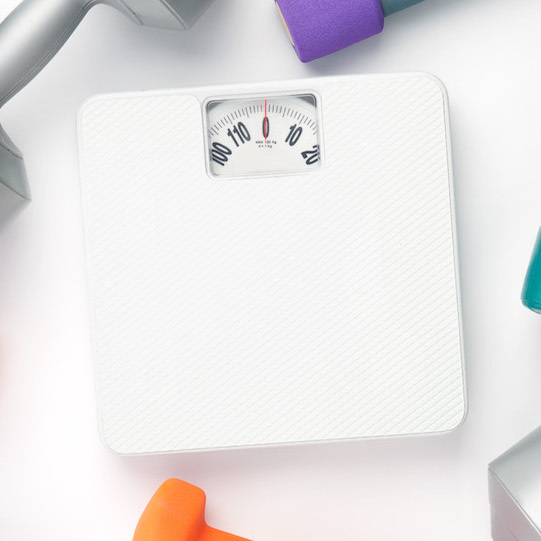 Results May Vary: The causes for being overweight or obese vary from person to person. Food intake and rates of metabolism vary from person to person, which means weight loss results will also vary from person to person. No individual result should be seen as typical.